Al-Muntada Travel is proud to be associated with this special spiritual event. 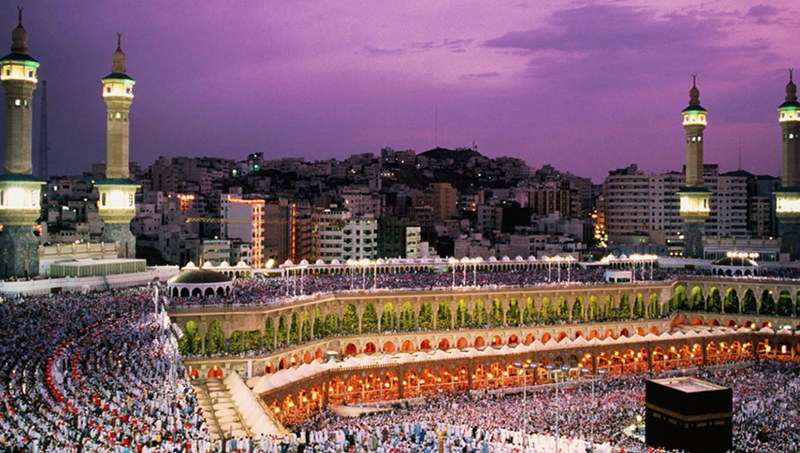 For the last 19 years it has offered Umrah and Hajj packages with reliability and honesty. The overwhelming response it has met with is reflective of the trust and confidence reposed in that customers have recommended to others. We are fully conscious of the added responsibility coming with that trust. This year also, Al-Muntada Travel introduces attractive Umrah and Hajj Packages to meet individual needs and convenience.